Mount Kilimanjaro is the highest mountain in Africa. The extinct volcano rises up in the two peaks, Kibo (19,340 feet) and Mawenzi (17,564 feet). Coffee and plantains are plentiful in the lower slopes. You would want to come visit because the views are magnificent. The Niger River is a 2,600 mile long river that flows through Guinea, Mali, Republic of Niger, and Nigeria. The river then empties through a delta into the Gulf of Guinea. 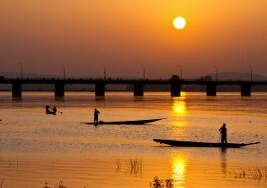 The Niger River is a major source of fish. This is a great place to boat and to fish. 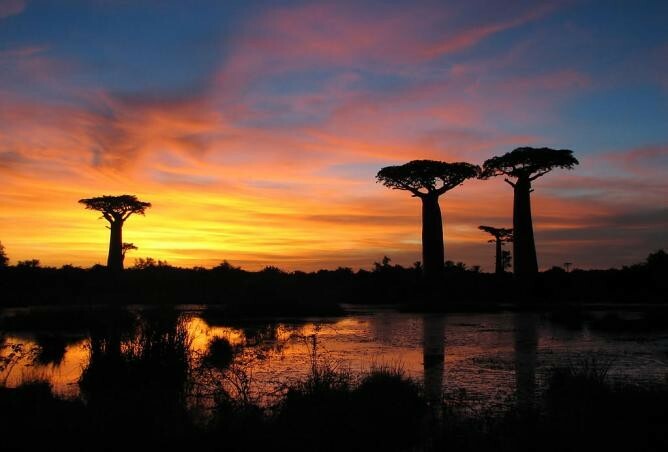 Madagascar, which is located in the Indian Ocean is the fourth-largest island in the world! Madagascar is made up of a highland plateau. The economy is overwhelmingly agricultural. This is an amazing place to be to spot many great plants and animals. The Mediterranean Sea is the largest inland sea. It covers 965,000 square miles! This sea connects with the Atlantic Ocean and its shores are mountainous. Fish, sponges, and corals are abundant here. 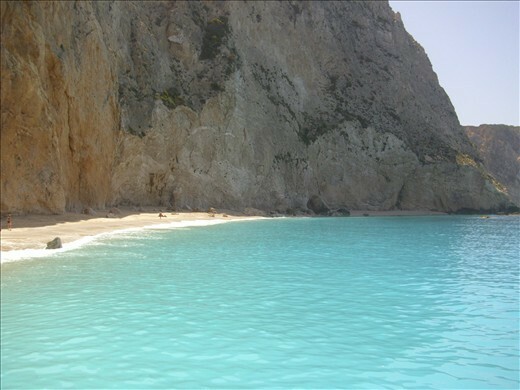 The beaches offer a great place for swimming and tourism.